My name is Andy Curtis and I am a street photographer in the U.K. I’ve been into street photography for several years, and in fact, it was a “Street hunt” video in Rethymno by Spyros that got me interested in the first place! I enjoy capturing moments of real life, real emotions, real reactions from everyday life. One tip I always tell people is to try shooting in the rain (if you can/dare). The wet ground is great for reflections and really brings out the tones in BnW conversions. Stay safe, stay sharp and stay shooting. Inside Andy Curtis’ Camera Bag posted on Street Hunters on October 24, 2016 4:50 pm . 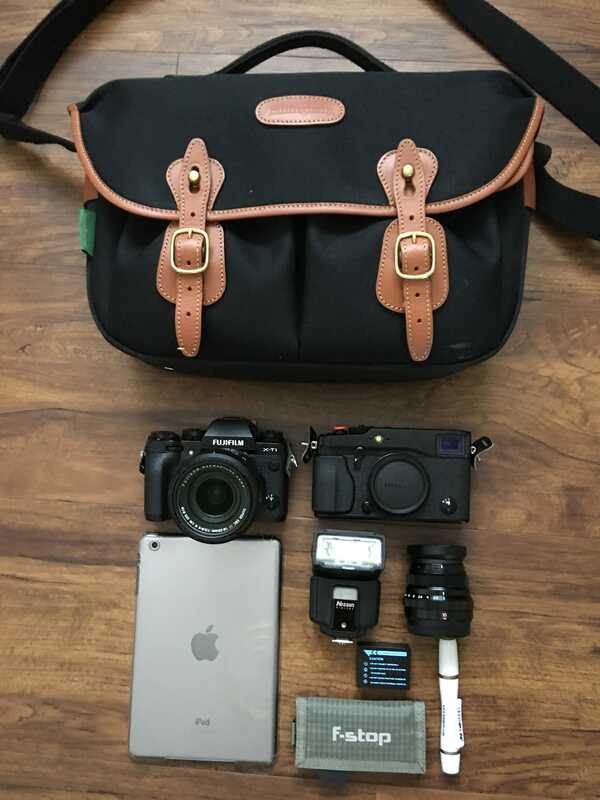 Andy Curtis, Camera Bag, What's in your Camera Bag?